for a variety of clients including Fortune 500 companies such as General Motors, ​Dow Chemical and State Farm Insurance. or a Missing Persons Investigation, we have the knowledge and ​determination to get the information you deserve. With hundreds of cases solved over the course of business as Colorado Private Detectives, it's second nature to us in finding answers to even the most complex cases. Even if your investigation involves the Moffat County Sheriff's Department, Craig Colorado Police or your in need of evidence gathering for a case filed in the 14th Judicial District Court. 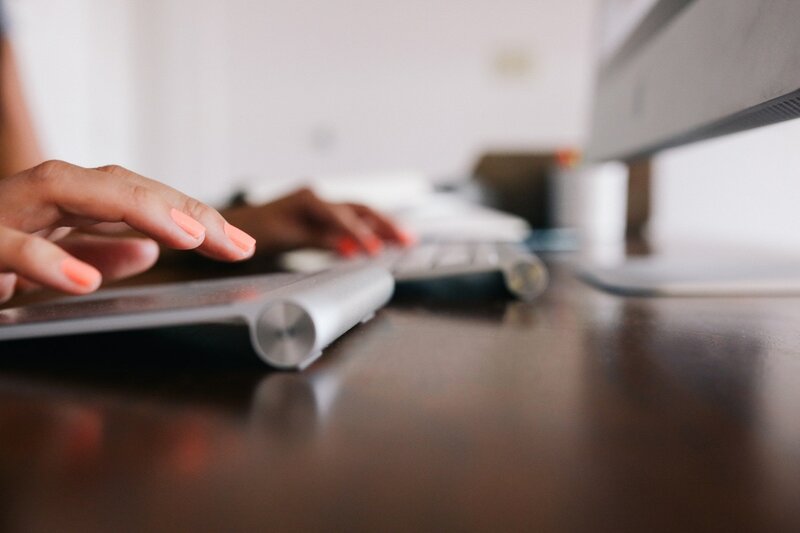 Our associate investigators are located throughout the Rocky Mountain Region, so whether your investigation is local or regional, we're available to accomplish ​your case in a proficient manner. 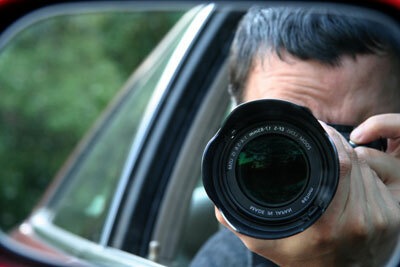 All Craig Private Investigators are licensed and bonded as required by the State of Colorado. 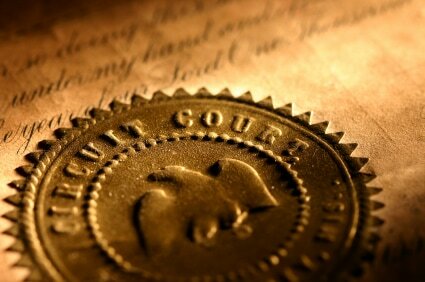 ​Let us help solve your case! Email us below for a free consultation on how to​ solve your particular issue.